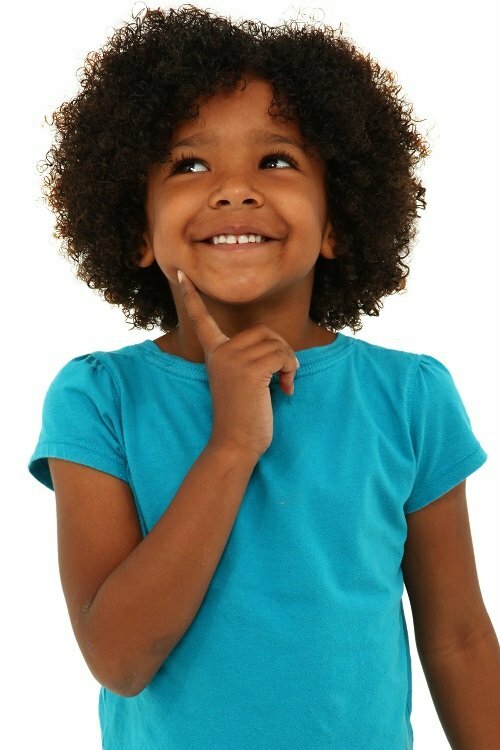 What’s Your Child’s Personality And Why Does It Matter? 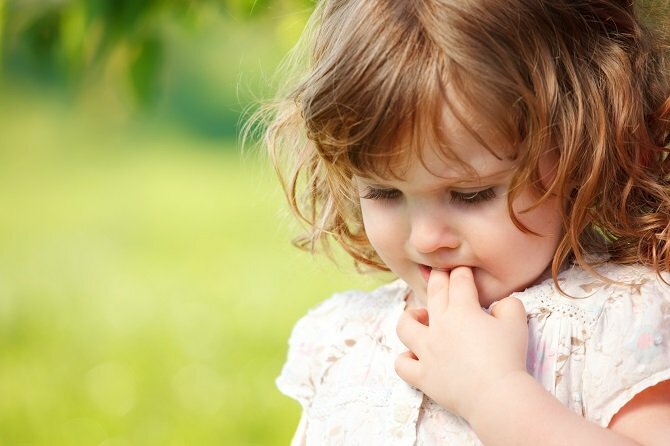 It is often said that the most common feeling a parent has when it comes to their child is guilt. Whenever something goes wrong with your child, the default reaction is to blame yourself. It becomes even worse when other people belittle your parenting skills and judge your child’s behavior. However, you don’t have to keep going through these cycles; sometimes your child’s behavior is dictated by his or her personality. Discovering your child’s personality could be what you need to stop being too hard on yourself. You’ll even see the humor in it, rather than get upset. In addition, you’ll be better able to help your child work through his or her challenges. Parents sometimes worry that their child is just “bad” or “difficult.” Strangers and well-meaning loved ones can exacerbate this fear, insisting that a child is being “willful” or manipulative. It’s time to dispel that myth. Because they enjoy the behavior or what it gets them. That’s why kids steal cookies and try to stay up late. As a way of communicating something to their parents. Hitting a sibling might be unkind, but it’s also a pretty clear way to communicate that the child is feeling left out of the family. Making the wrong judgment about your child prevents you from trying to figure out your child’s behavior more appropriately. A much better way to approach parenting is to keep an open mind and be ready for pretty much anything. It’s not an exact science. But children often present closer to one or the other of the following modes of response to the world. Some children express their responses to the world more intensely than others. High-intensity reactors may express joy by shouting and squealing, and frustration by throwing and hitting. Low-intensity reactors will indicate only subtly a change in mood, are solid sleepers, and less fussy in their choices. It makes a lot of sense, doesn’t it? Now you don’t have to get all worked up when your child walks around waving at anyone and everyone. With an embarrassed chuckle, Angela explains why the revelation was so timely. “Shortly after that, Joel pulled a foolish prank at high school, and the principal was threatening to suspend him. She was especially peeved that Joel wouldn’t name the other boys involved. Don’t you think you’ll have an easier parenting experience if you have this information? And wouldn’t it be better if your child was in a school where the staff understood all this? Well, there’s good news for you! At Spanish for fun, we understand and treat each child as an individual, and we have integrated the 5 love languages into our daily school interactions. Spanish for fun! is a daycare and kindergarten designed to give children the opportunity to discover, learn and share through fun. Moreover, our Spanish immersion program will give your child the opportunity to enjoy the benefits of being bilingual.